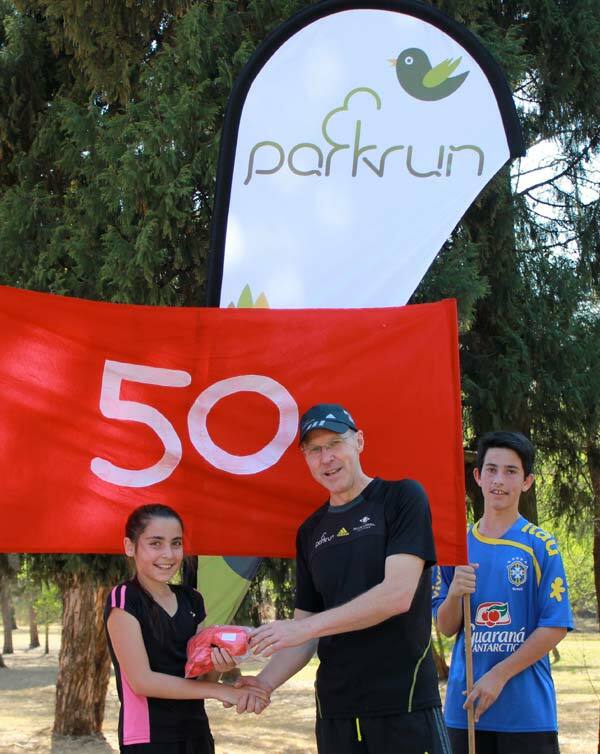 In this edition of the SA parkrun newsletter: International parkrun day was celebrated at South African parkruns and we look at how North Beach and Nahoon Point parkrun chose to celebrate. 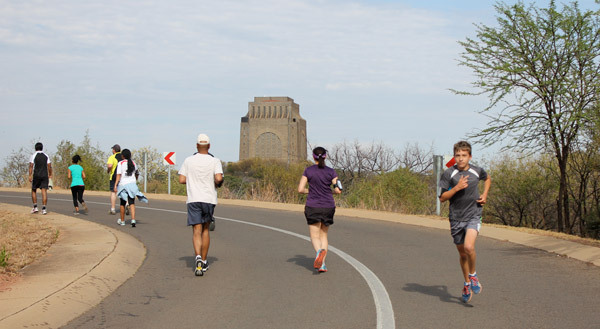 Pretoria’s Voortrekker Monument parkrun attracts a large contingent of runners at their inaugural event. 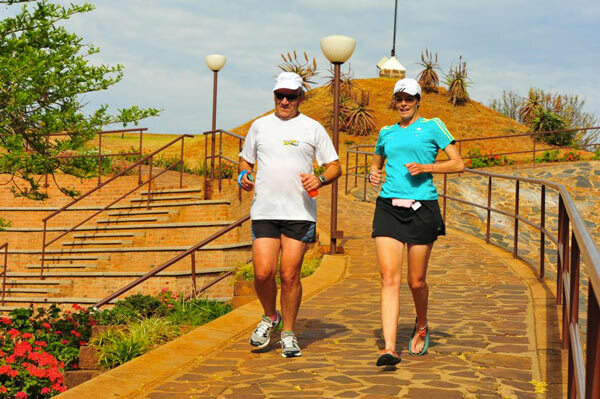 Pretoria has finally joined the parkrun World with the launch of Voortrekker Monument parkrun under the directorship of Rhoda du Plessis. The inaugural parkrun was celebrated with the support of all our National sponsors, Blue Label Telecoms, adidas and Discovery Vitality. A special thanks to Weisenhof coffee for supplying coffee to the runners. The route follows the tarred roads in the reserve and includes a very steep long hill to Fort Schanskop which is the highest point. From here there are magnificent views of Pretoria. The climb is followed a long downhill sweep to the finish. Last week we welcomed our very first junior 50 club member, Carmen Gonsalves. Carmen has had a wonderful journey at parkrun, and has displayed great commitment for a junior. Remember to train your whole body. With running, do strength training to build muscle, increase bone density and to protect yourself against injury. It’s also important to stretch after your run, when muscles are warm, to prevent injury. adidas has re-launched their runners’ support campaign, #myjourney, which aims to keep runners of all levels motivated through various online support platforms hosted on adidas’ running website as well as through the #myjourney hashtag on Instagram and Twitter. Furthermore, whilst users are in the midst of their respective training schedules and working at their own goals #myjourney gives them the opportunity to win fantastic prizes through the #myjourney photo challenge to motivate them to run their best times yet. Whether training for a marathon or a fun run, #myjourney will inspire and excite runners to go all in. In days of yore, East London used to host the South African Grand Prix and folk would get up very early or even camp at the circuit in order secure a prime spot. Well if you did not know otherwise you might be forgiven for thinking there might be a grand prix taking place down Nahoon Point Nature Reserve way, on any given Saturday morning. The spring rains have sadly stayed away, but the change in season has had a huge impact on our splendid parkrun. It all started with Nahoon Points own birthday celebration in August when we hit 454 participants and the start of our roll out of Red 50-Club T-shirts that is now set to gain major momentum. 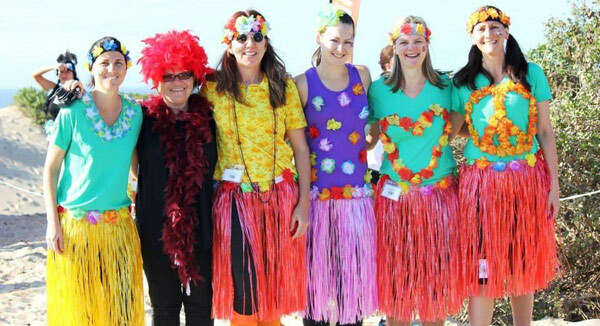 International parkrun Day was always going to be special and with our very energetic ‘girls’ at the helm, a flower power theme was introduced and captured the imagination of many. 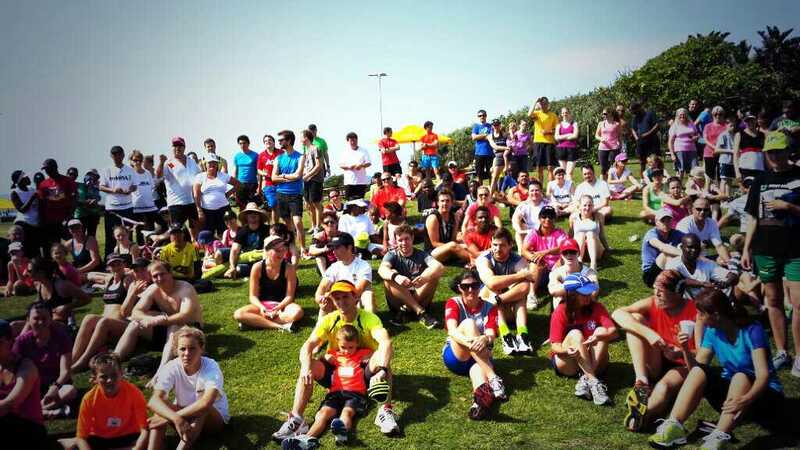 On this internationally celebrated day, Nahoon parkrun would have expected to equal the previous record turnout, but instead, were totally blown away when 521 runners and walkers passed through the finishing funnel. Facebook was adorned with many splendid photographs from various volunteer photographers, creating our best collection yet. Please take a look on our facebook page. If we thought we had peaked in numbers due to the celebration on International parkrun Day, we were wrong once again! This past Saturday, with parking now at an absolute premium and cars left abandoned far from the start, 611 parkrunners came through the turnstiles into the reserve, and still more families cut short as they build up to the 5km distance. It is a wonderful headache to have maybe, but the people who look after the reserve are showing concerns at over use. The response from the parkrun community is again only positive with offers of assistance in all its forms, to secure the future of both the reserve and the parkrun as we know it. The North Beach parkrun team had big things planned for International parkrun Day. Not only were we determined to make this the most fun and enjoyable NB parkrun to date, but we were hell-bent on bringing over 500 people to our beautiful promenade for a sunny 5k. While our friends at Nahoon parkrun were lucky enough to breach the 500 mark, our tokens stopped at number 366 – still a record for us! Most of our runners stayed for our lucky draw, where a few awesome parkrunners won Health Boxes, adidas shoes and Lungile Health sessions – all so generously donated by sponsors. Our Inscape Design College water table at the finish was a HUGE hit in the hot weather, handing out water and Coke to parched runners. All in all, an amazing experience which will be difficult to top on our birthday – in just two weeks time! From November all parkrunners presenting their personalised barcodes between 7am & 8am on a Saturday morning will gain free access to the Suncoast Casino parking area – Thanks Suncoast. My first parkrun was the first time I had run in my life. 9 Runs later I’m hooked!